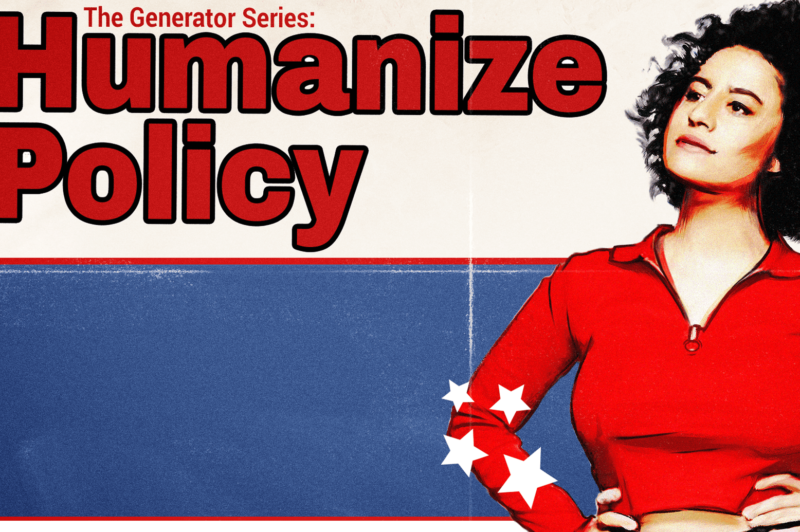 In the Generator Series, Ilana Glazer interviews activists and politicians to learn how both serve the people and to better understand how our system works. She’ll be joined by Ari Berman, senior reporter at Mother Jones; Vic Barrett; and New York City Public Advocate candidates Rafael Espinal, Nomiki Konst and Dawn Smalls. Before and after you hear the politicians and activists talk about our system, we’ll encourage you to record a Generator video to join the movement. Learn more at generatorcollective.com or follow us on Instagram @generatorcollective.